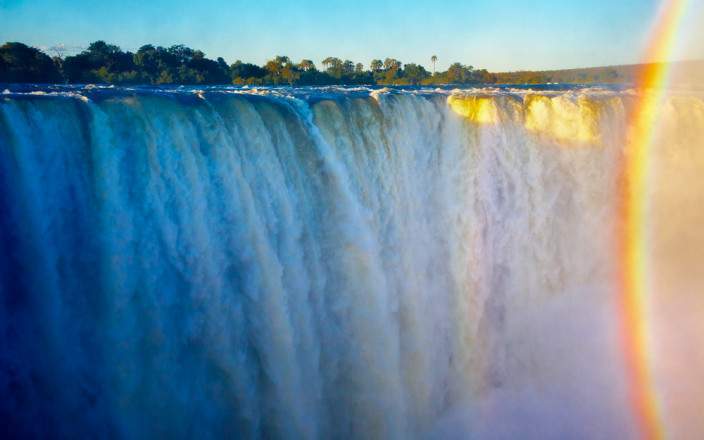 For the best safari destination in Zambia and Africa, combining the Victoria Falls with South Luangwa National Park. 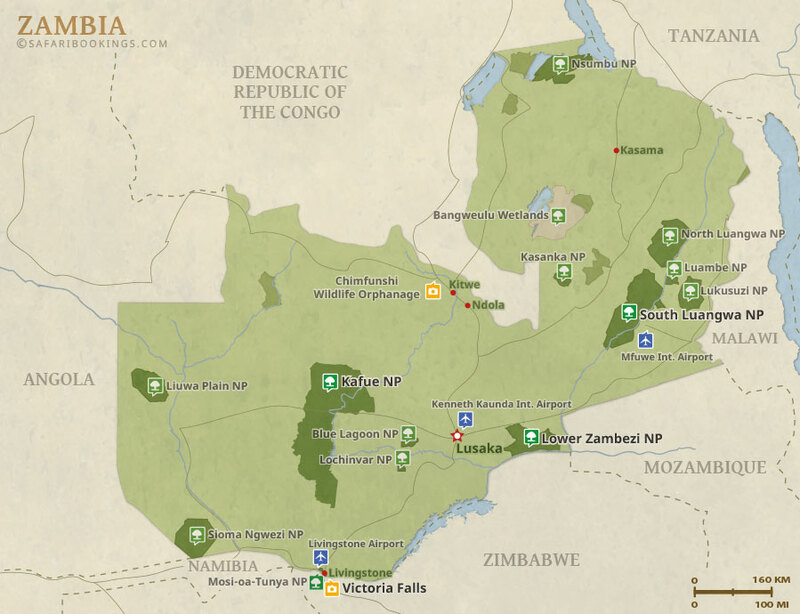 The South Luangwa NP, one of the last great wildlife wonders of the world. 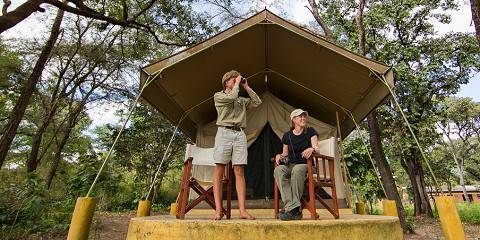 It is nine thousand square kilometre (3,475 square miles) of pristine wilderness and Flatdogs offers the perfect gateway. 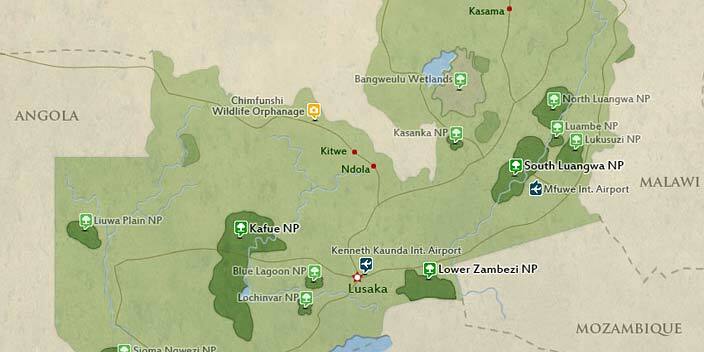 The South Luangwa NP has been visited by wildlife enthusiasts from all over the world since its creation in 1972.